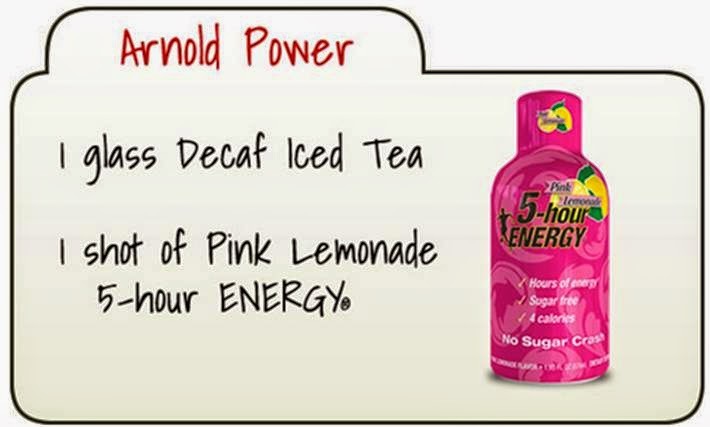 Thanks to everyone who entered the 5-hour ENERGY contest. 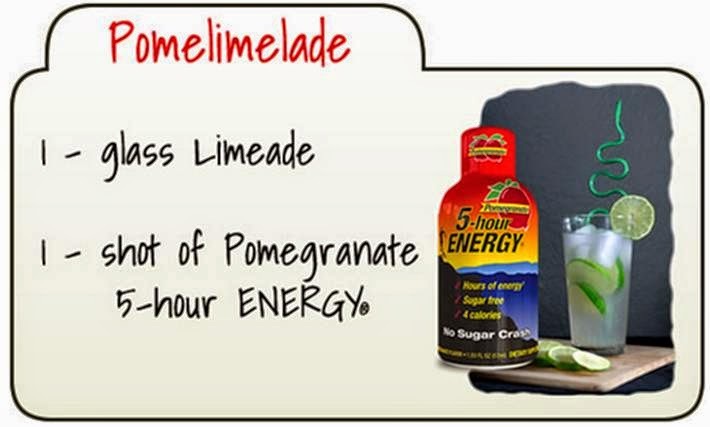 To remind you here, the folks at are 5-hour ENERGY® encouraged people to mix a 5-hour ENERGY® shot with an everyday beverage to create a yummy, enjoyable drink. They had a ton of entries and here is the results....cue drumroll! 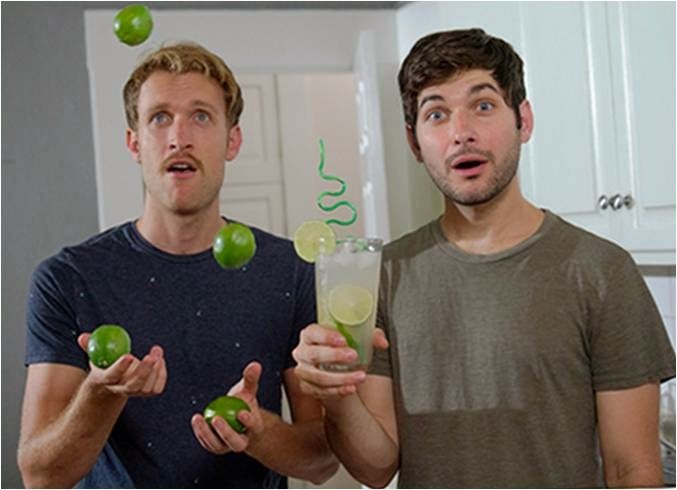 The winning videos (which you MUST see!) and recipes are posted here. 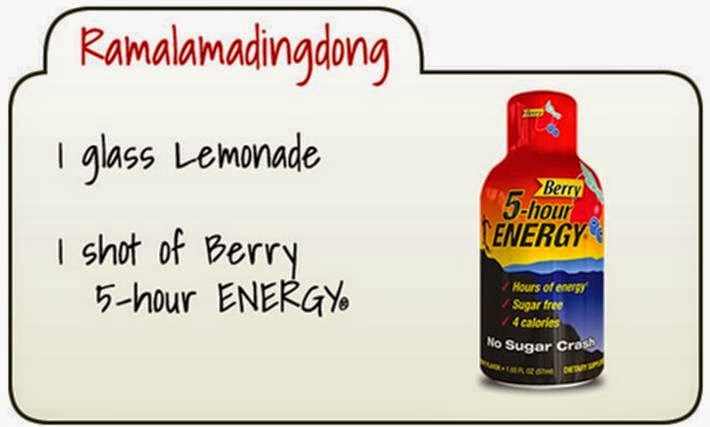 The 5-hour ENERGY® samples, gift card, and information have been provided by the makers of 5-hour ENERGY®.